The multi-volume, deep dive into deep dish won’t be released for at least a year. With their exhaustive, multi-volume books Modernist Cuisine and Modernist Bread, Nathan Myhrvold and his team have already proven that they prefer to leave no stone unturned—and now, that includes pizza stones. This week, the Modernist Cuisine team announced that their next cookbook project will be Modernist Pizza. 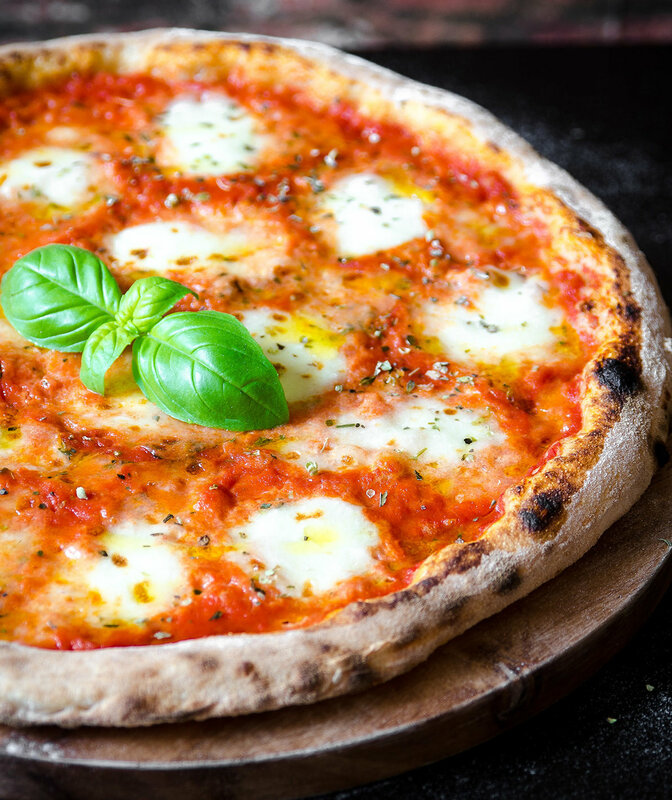 Though it’s unlikely to be six-volumes long like its bread-focused forebear, Modernist Pizza is already slated to span multiple volumes and include both traditional and innovative recipes for pizzas found around the globe. “The book, currently in its early stages, will explore topics like the science, history, equipment, techniques, and the people who have made pizza so beloved,” a press release states. Of course, amazing photography is one of Modernist Cuisine’s signatures, and this book will be no exception. Yesterday, the team unveiled 20 new photographs at project’s unveiling, which was held at the Modernist Cuisine Gallery in Las Vegas as part of this year’s International Pizza Expo. Those snapshots, which “depict pizza in new and untraditional ways,” according to the release, are already available for sale at the gallery.